Google announced it launched its long awaited Google Maps app for the iPhone in the App Store. Optimized for iPhone 5, and just in time for holiday travel. Google announced it launched its long awaited Google Maps app for the iPhone in the App Store. 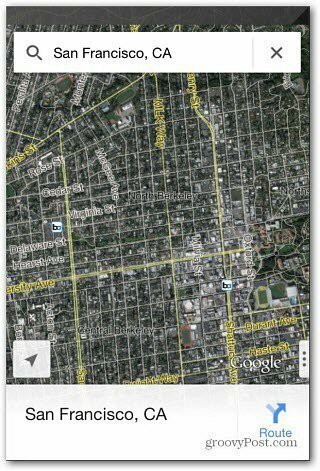 This will be a popular app for iPhone 5 users who have been unhappy with Apple’s native maps debacle in iOS 6. The app includes the intuitive interface you’re used to along with several improvements to make getting where you need to be easier. It’s optimized for the iPhone 5 retina display and includes 2D and 3D views, traffic overlays, turn-by-turn navigation and a lot more. 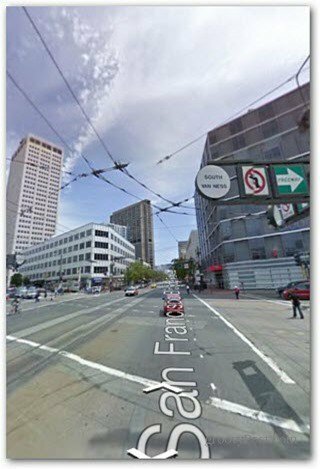 Of course it also includes the popular Street View as well. The timing couldn’t be more perfect for this release, as millions around the world will be traveling for the holidays in the coming weeks. Now you can get rid of the icon on the Home Screen if you used for the Google Maps work-around.